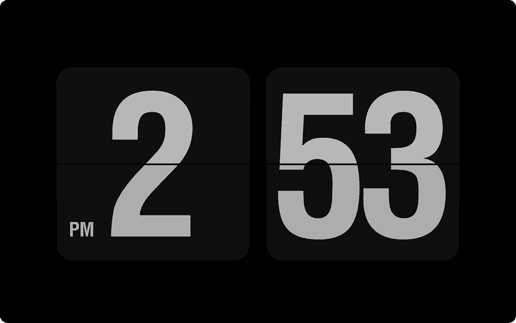 If you are looking for a good screen saver for your PC that will give me a nice looking flip clock on your desktop then you are at the right place. While surfing on the web I recently came across on website name Beautiful Pixels. They recently introduced a beautiful collection of screen savers. I particularly like two of them named Fliqlo and Flip Clock , both the screen saver are available for windows and Mac. The clock can be customized to display the hour in 12 or 24 hour format and you can also zoom it in or out using the arrow keys. Fliqlo is quick and easy to setup and only has a few adjustments available the left right keys switch between 12 / 24 hour format and up down arrows increase or decrease the size of the clock. 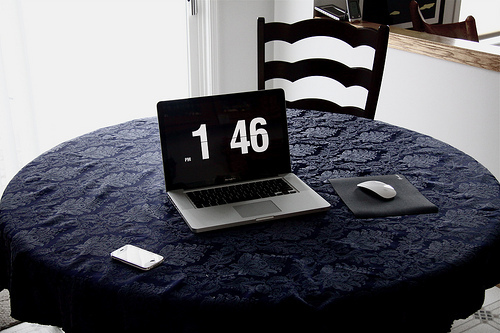 Download this beautiful screen saver and turn your screen into one giant flip clock.